New in Theaters March 16, 2018 "Tomb Raider, "7Days in Entebbe" and "Love, Simon"
“Love, Simon” is a heartfelt but heavy handed look at a teen coming to terms with who he is. The film tries to navigate into deeper waters, but fails to drop anchor. Instead the movie plots a much safer course with a feel-good ending that will satisfy its teen audience. 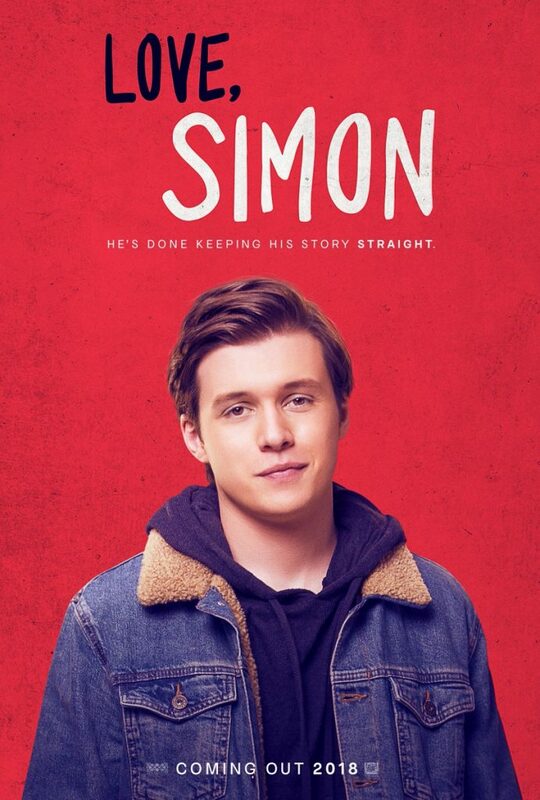 In the end “Love, Simon” doesn't take the chances it should have and ends up a likable but bland film. “7 Days in Entebbe” is a complex political film that examines two sides of an event. On one side are the hijackers, who see what they are doing as a last effort to be heard. These revolutionaries begin in total solidarity with each other but as the drama unfolds, there is a shift as some of the hijackers may be changing their minds about the taking of the hostages. On the other side is the Israeli government's attempt to quell the event as quickly as possible, but as times is running out for the hostages, and the long-standing rule not to negotiate with terrorists comes into question. 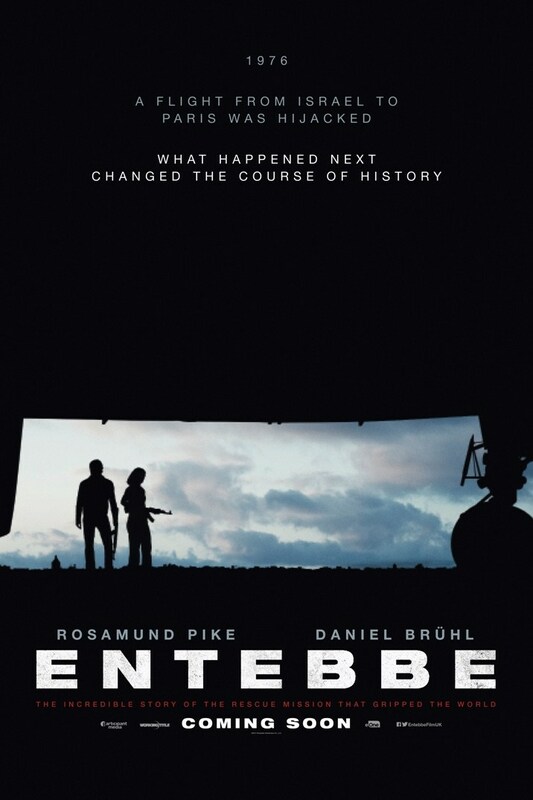 “7 Days in Entebbe” is a political thriller and a good one. It gets a B and is rated PG-13. “Tomb Raider” is an origin story that asks the audience to accept a little too much. There are some good moments in the film, but this story has borrowed so much of its plot from “The Dark Knight,” “Indiana Jones” and “The Lost World” that those films should have been thanked in the credits. 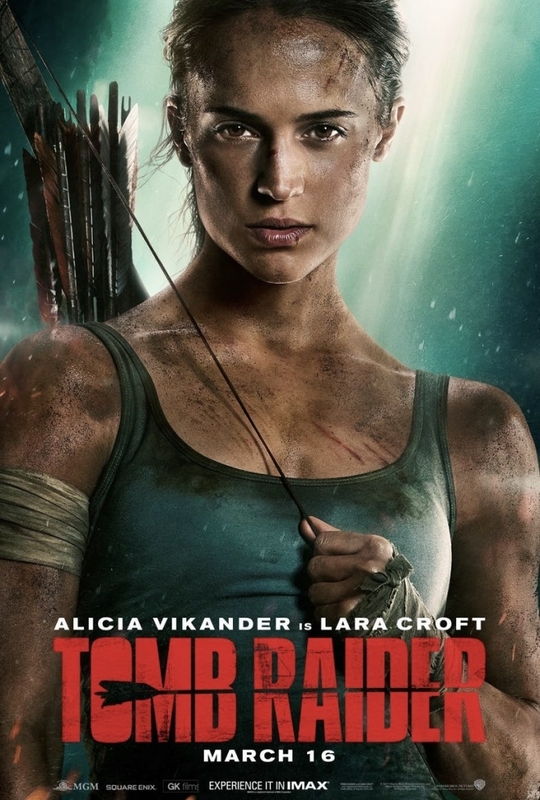 Alicia Vikander does a competent job as Lara Croft. She takes on the physical strain of the character and balances that with an innocent side. Vikander understands Lara Croft and allows her to grow during the adventure. Walton Goggins plays the evil Mathias Vogel with all the subtlety of a looney tunes cartoon. His performance is uncomfortably over the top replete with hand-wringing and cliche-ridden dialogue. Most of the stunt work is fine, but there's really nothing new here for an audience who has seen countless action adventure films. Despite Alicia Vikander's performance, “Tomb Raider” is just average. It gets a C and is rated PG-13.